Wooden Aluminum Composite Panel which vividly imitate the wood texture, simple but nature.It is one of the most popular Aluminium Composite Panel in the world. The Wood Aluminum Composite Panel with 2 types of core materials: a polythlene (PE) core or a Fire - Resistance (FR) core which sandwiched by Wooden texture aluminium foil. The Wood ACP with the perfect combination of wood natural beauty and excellent properties of Aluminium Wall Cladding. Looking for ideal 2mm 3mm Wooden ACP Manufacturer & supplier ? We have a wide selection at great prices to help you get creative. All the Wooden ACP 2mm are quality guaranteed. 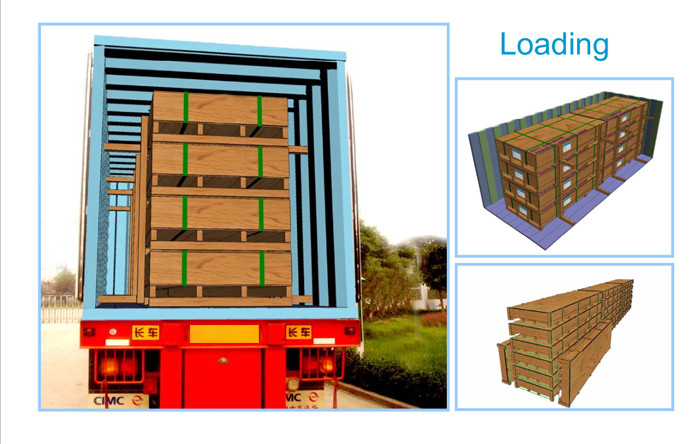 We are China Origin Factory of Wooden ACM 2mm. If you have any question, please feel free to contact us.